This free, charming, how-to site tells you simply and frankly how to do your own statistical analysis, complete with an odd-sweater-wearing mathematician to take you through the necessary Excel menus. The ultimate in geeky how-to for anybody who wants to be able to ask some basic analytical questions for themselves. Why take it on faith? Grab those data sets and start calculating. Completely non-condescending, but includes some dialog with a sock puppet. 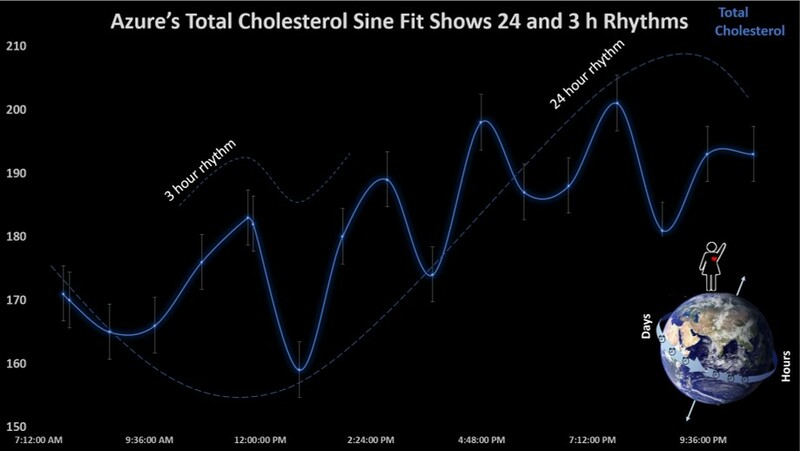 Helpful tips on data validation from a Quantified Self project for home lipid testing looking into the accuracy of the CardioChek® Plus from PTS diagnostics.